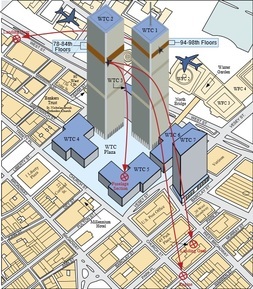 This report from NIST outlines the response (and preparedness) of the World Trade Center's Twin Towers during the September 11 terrorist attacks. This book examines the importance of engineering design as well as society's ability to respond to design flaws. This document provides an overview of a study designed to assess the environmental impact of the September 11 terrorist attacks.